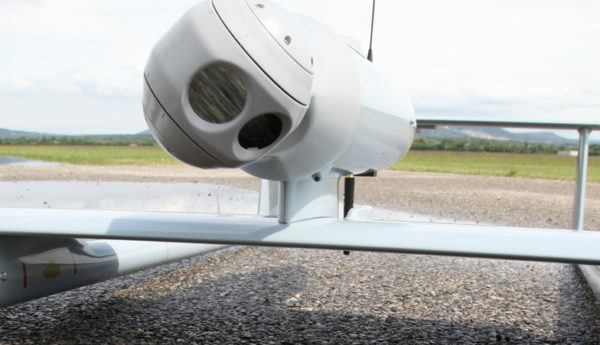 SURVEY Copter, an AIRBUS Group subsidiary, fully designs fixed and rotary wings mini-UAVs. 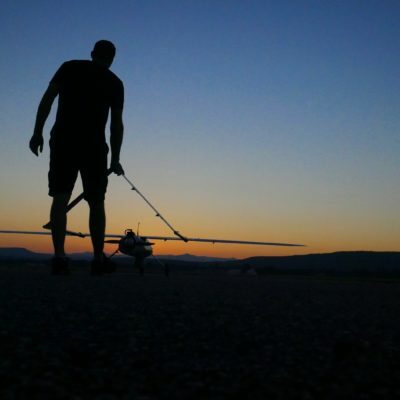 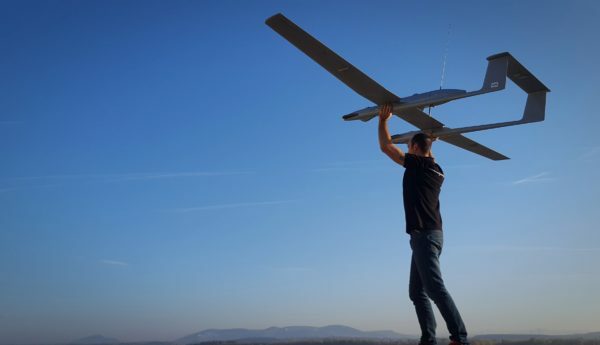 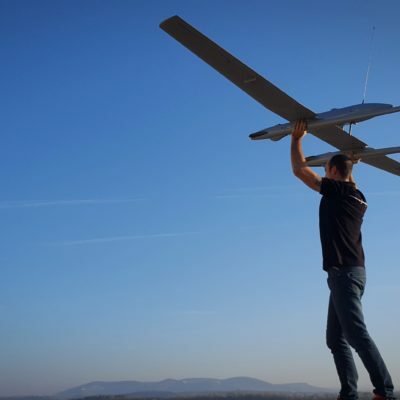 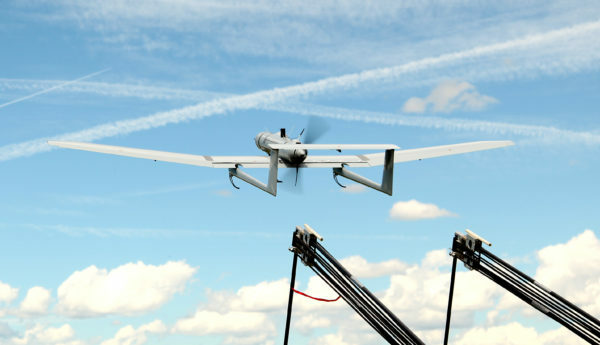 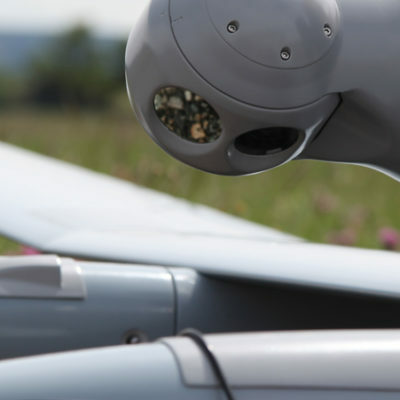 SURVEY Copter develops all of its UAV systems: aerial platform, ground station, data link, EO/IR turrets and integrates its own flight computers, implementing the most advanced algorithms developed by its Swiss subsidiary weControl AG. 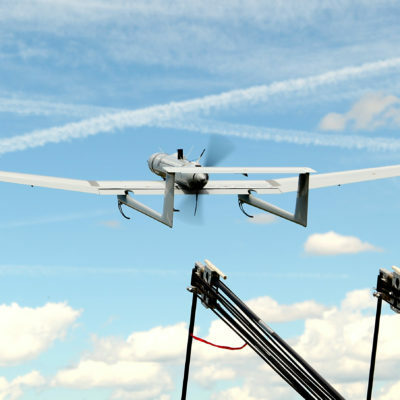 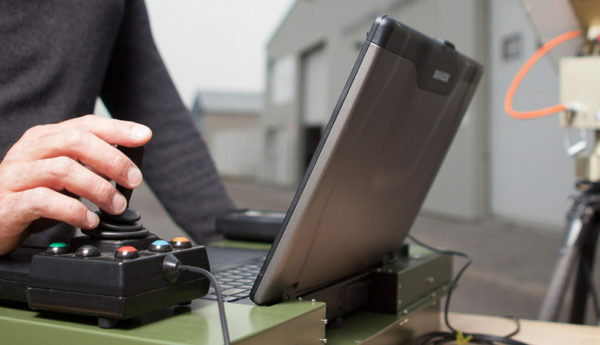 Survey Copter specializes in the design and manufacture of remotely operated systems involved in hostile environments: sea, land and air.